Microsoft release new SharePoint themes, looks awesome. I am sure that lot of company interest to use for their intranet. Currently the download come with source code you need to package them and need deploy selected themes one by one. 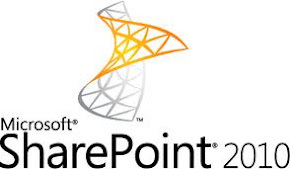 I downloaded top ten themes for sharepoint it is loooking very nice i like to insert into my master page of sharepoint how to do,im facing unable to open in visual studio how to insert into my central admin. Im currently following ur blog really very informative.Continue ur work.